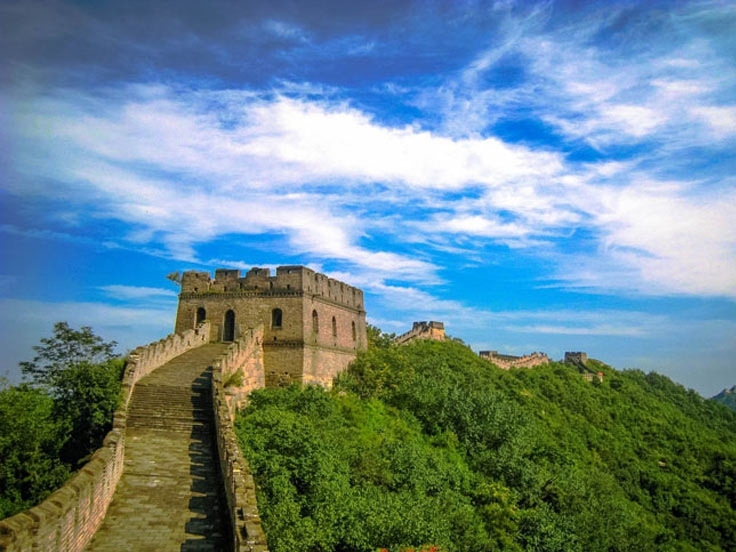 This is a tour for discovering the best Great Wall hiking routes in Beijing, with the striking contrast of original and reconstructed Great Wall sections. See how the original Great Wall used to be and challenge yourself with the rugged steps. Are you a hiking enthusiast­­? This is a tour designed especially for energetic people who plan to hike more on the Great Wall. It features five sections of Great Wall - Badaling, Juyongguan, Mutianyu, Gubeikou, and Jinshanling. Some hiking routes cover the original, rugged, and ruined sections. Enjoy an authentic view of the Great Wall, where the original buildings are not fixed and constructed by modern technology. Upon arrival in Beijing, transfer to your hotel in Changping, located close to the Badaling Great Wall. Enjoy the rest of the day on your own. In the morning, your hiking guide will pick you up at your hotel lobby and then transfer you to the Badaling Great Wall. We walk the original part of Badaling Great Wall to keep away from the crowds. After lunch, we warm those legs again on a steep part of Juyongguan Great Wall. This section has been restored for tourism but is still a great pleasure to walk. Then transfer to your hotel in Changping. Today, take a car ride to the Mutianyu Great Wall. Walk through the hustle bustle market to the start of our 1000 step challenge and then onto the Wall. We can see our goal in the distance where we will eat our lunch box after climbing the ‘Heavenly Stairs’ to the top! We then descend the same route, plus there are options of a cable car or ‘slideway’ if you dare. 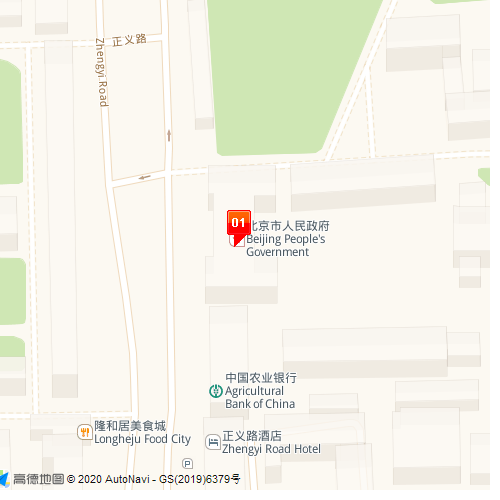 Then we transfer to your hotel in Huairou. After transfer we walk along the long and winding section of the Gubeikou Great Wall where impressive pictures will be taken. This is a wild section in the mountain range with much history. Walk through several watch towers and beacon towers, some of which were destroyed by rain and wind, only leaving foundation stones. The scenery is often bleak yet picturesque. Today is a long, but worthwhile day. Then we transfer to your hotel close to the Jinshanling Great Wall. Today is an amazing last day to the trek along a winding part of the wall. The Jinshanling section of the Great Wall is a heaven for photographers. Get your camera ready to record the breathtaking scenery along the hike. Watch tower after watch tower we go up and down very steep sections, slowly making our way to the end watchtower before we descent to meet our final transfer to our hotel in Beijing. Today, transfer to the airport for your flight. Travel route Raiders: “Beijing Great Wall Hiking Tours ”introduces you to Beijing Travel guides, Beijing holiday guide and customized personalized service for your Beijing travel routes as well as Beijing vacation packages. There are real Beijing tourist route evaluation, travel Q&As. If you would like to book tickets and hotels, to find China travel agencies / China tour companies for your travel to China.